Our photo of the week for this week is one that I took back in September of this year. As many of you know...I live in the capital of our great state - Harrisburg and when I tell people where I live they assume that the entire area is made up of city buildings and definitely not farm land. 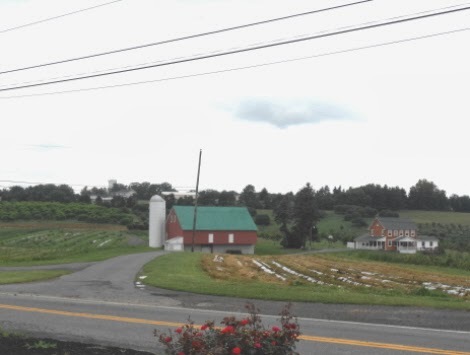 Today I wanted to show you that as soon as you leave the Harrisburg city limits you will run into beautiful farm land! Pennsylvania is a big agricultural state and you will find large beautiful farms all over our great state! 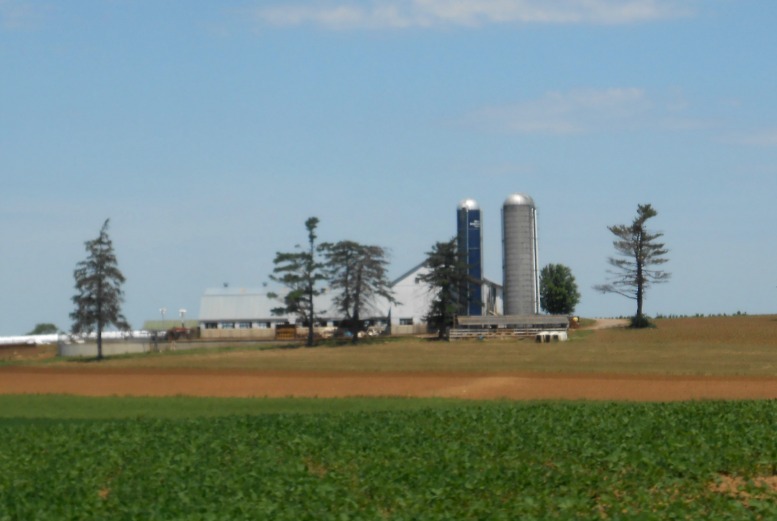 This particular farm sits right between Harrisburg & Hershey. 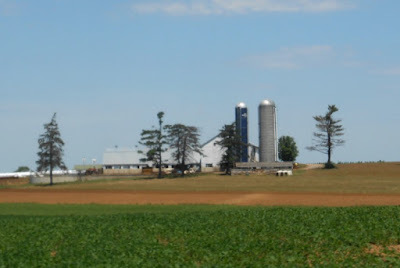 If you take a 45 minute drive from Harrisburg down to Lancaster Amish Country you will see hundreds if not thousands of beautiful farms and once you get closer to Lancaster County you will see hundreds of Amish farms. Some of these farms will even let you pay a fee to take a tour through them which is a great family-friendly activity to do that is normally pretty affordable. If you love looking at the beautiful countryside and local farms we highly suggest that you take one of the Amish Horse & Buggy Tours that are available in Lancaster County Pennsylvania. Last year we took one and it was the highlight of our trip down to Lancaster. You can find information about that by looking through my travel blog under the Pennsylvania category. Well there you have it! Our travel photo of the week! Enjoy!